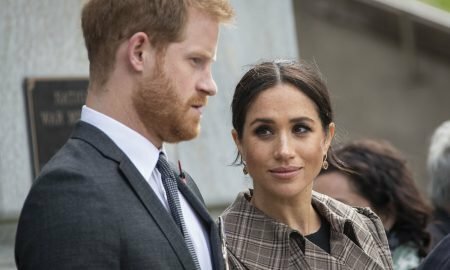 It is increasingly becoming evident that beneath the money and fame, the celebrities we idolize are just as human as their fans. Interestingly, most of these stars use their accrued wealth and popularity to keep the demons haunting them at bay. 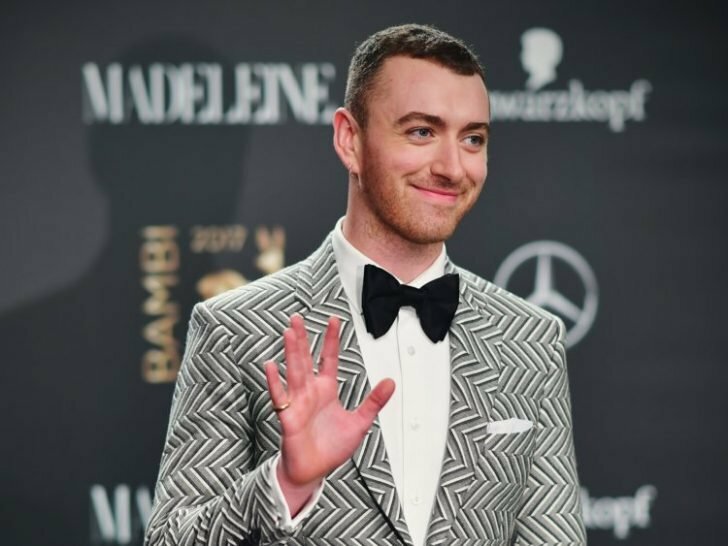 We all love Sam Smith. His vocals are to die for, and his lyrics are ever so relatable. But do we know the struggle he has to stomach to give us such great music? 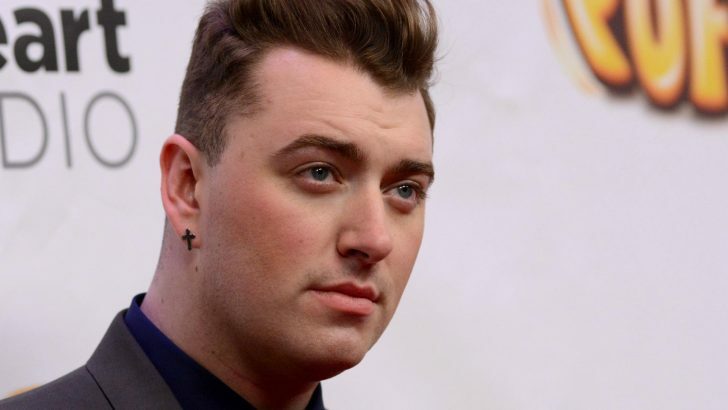 We all love Sam Smith, but how much do we actually know about our favorite singer? In a recent interview, the emotional singer confessed to having self-esteem issues and has dealt with concerns about his image since childhood. Speaking to Jameela Jamil, the 26-year-old delved into a topic we almost always ignore – the burden of an individual’s body image in men. For women, this has been discussed a million times over, and solutions on how they can get over it have been brought forward. Why is it not the same case for men? When the artist was younger, particularly before he hit his teens, Sam was a chubby kid. As most kids going through the same, he was always self-conscious to the point of getting moody every day. For him, a lot of his body fat concentrated around his chest, and it was disconcerting to the poor young soul. When he hit 11, he insisted on seeing a doctor to find a solution for his weight problem. 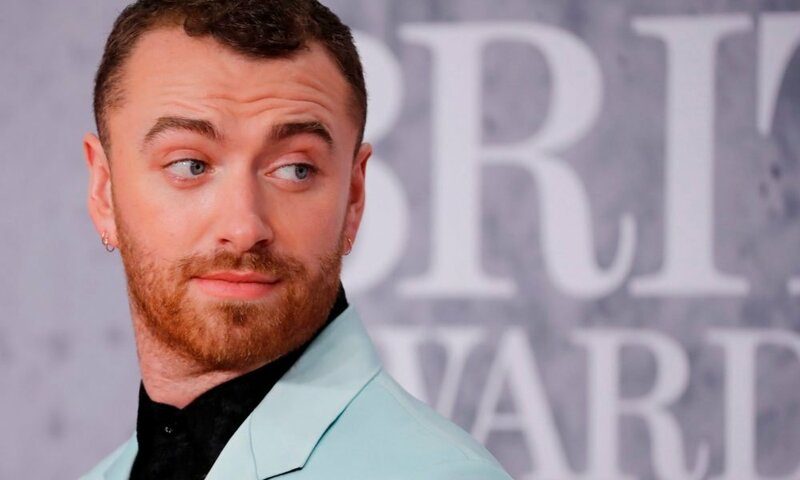 A year later, Sam Smith had liposuction. Unfortunately, the lipoaspiration didn’t have the effect young Sam had hoped. While he indeed lost weight immediately after the procedure, he gained it all back in a fortnight. According to him, the relapse was due to his unchecked feeding habits. Still, the singer admits that undergoing the procedure before hitting your teenage years is no small feat – it shows that something is seriously wrong somewhere. As the interview progressed, Sam affirmed that he didn’t leave the self-esteem issues behind with his childhood. They haunt him to this very day and are continually making him sad. As he told Jamil, his weight is almost always the reason he is ever unhappy. 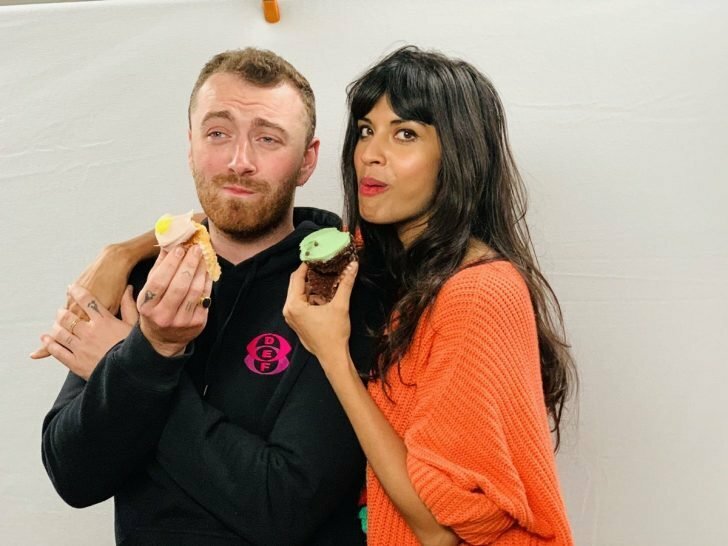 As candid as Sam was with his interviewer, this wasn’t a first for his fans. Earlier in the year, the songwriter posted a picture on Instagram with no t-shirt on, with a lengthy caption detailing his struggles with weight. As it read, he would starve himself for days before a shoot, and even after having the pictures taken, he would carefully go through each of them, deleting the ones he thought looked bad. For this post, however, the artist decided not to care too much and went ahead to post the picture. Still, he admits that he’ll always be waging war with what he sees on the mirror, but at least he’s learning to embrace it and put his image out there. Soon after the interview, Smith took to Twitter to speak of the experience. According to him, it was all worth it, and it feels as though it has put him on the right track in life.